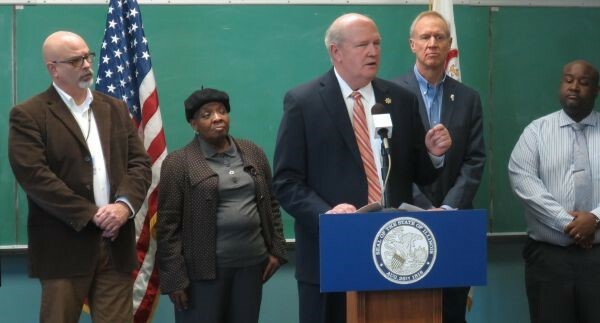 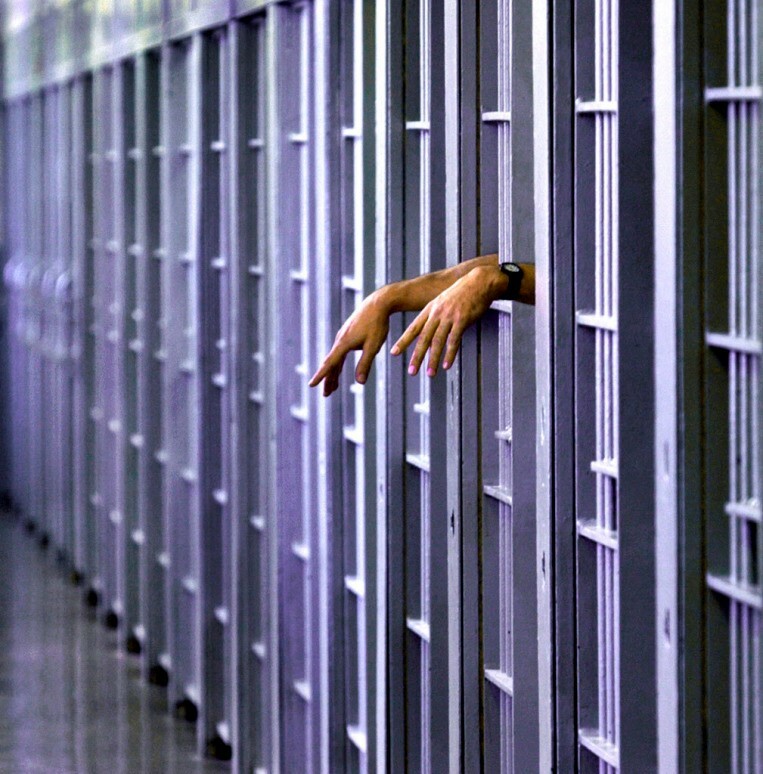 The Illinois Department of Corrections (IDOC) punishes prisoners with mental illness, rather than properly treating them, and the treatment that is available is grossly inadequate. 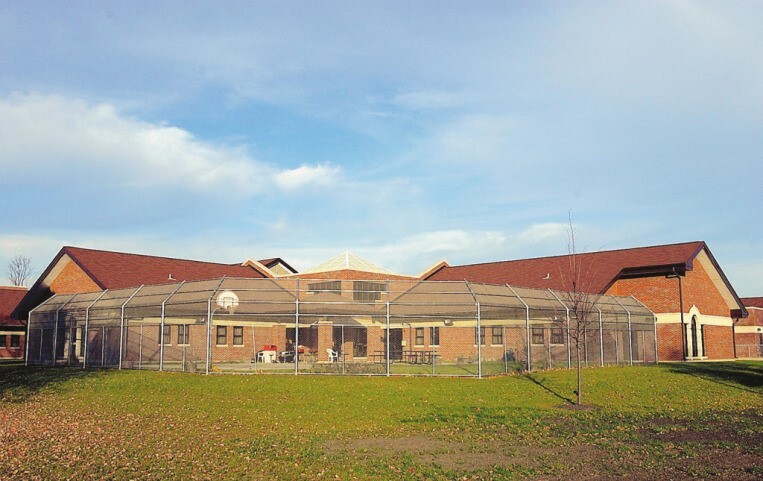 In May 2016, UPLC entered into a settlement agreement with IDOC to completely revamp the way people with serious mental illnesses are treated in Illinois prisons. 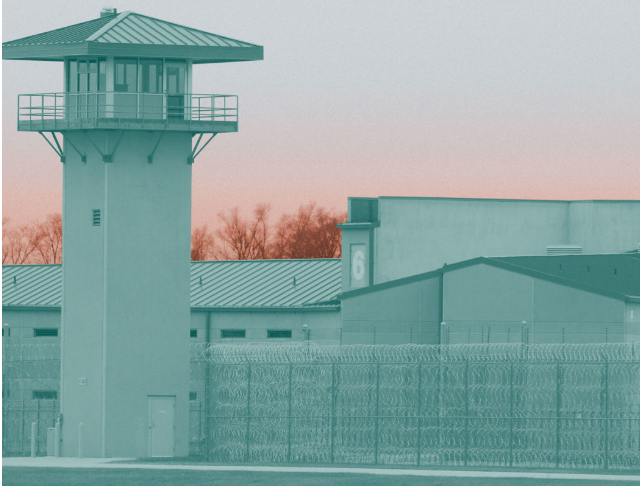 Over the last year, our staff has been monitoring the implementation of the settlement, by traveling over 21,000 miles to visit hundreds of prisoners with mental illness in 10 different prisons. 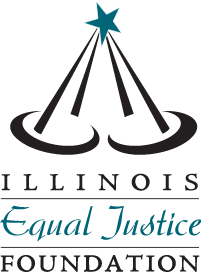 In May 2017, the federal court monitor found that the IDOC is failing to address the guidelines of the settlement. 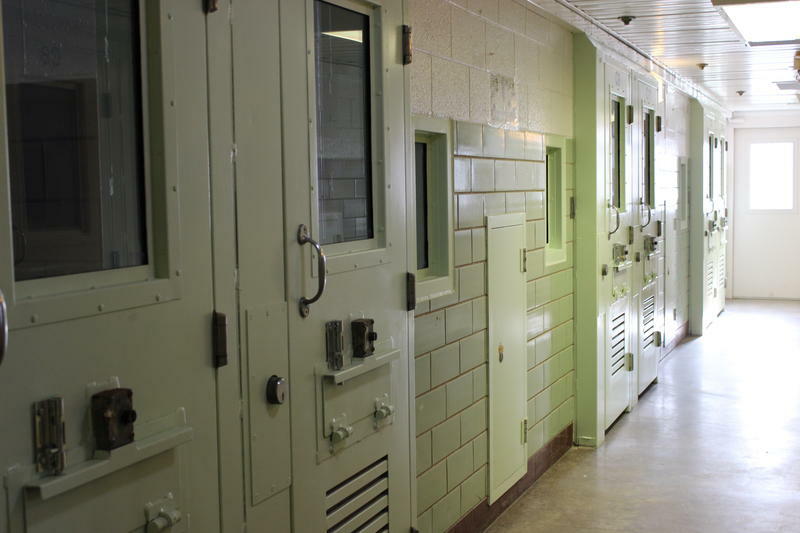 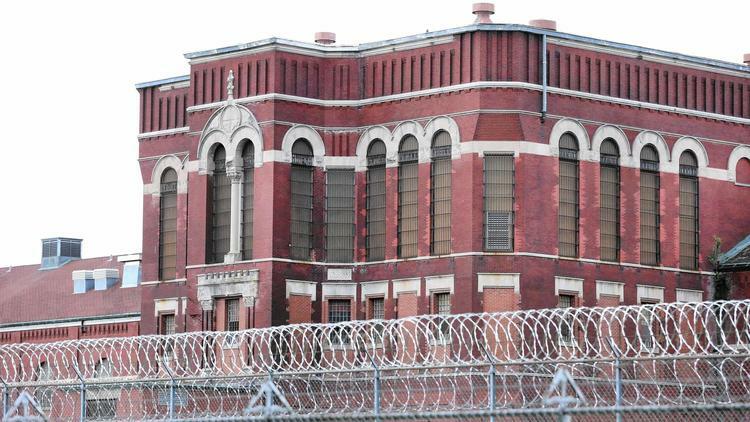 In his 113-page report, he characterized IDOC’s psychiatric care as “grossly insufficient” and “extremely poor” in quality. 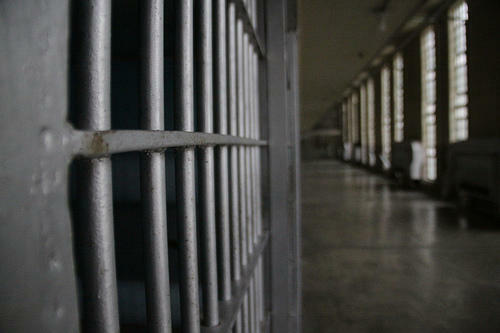 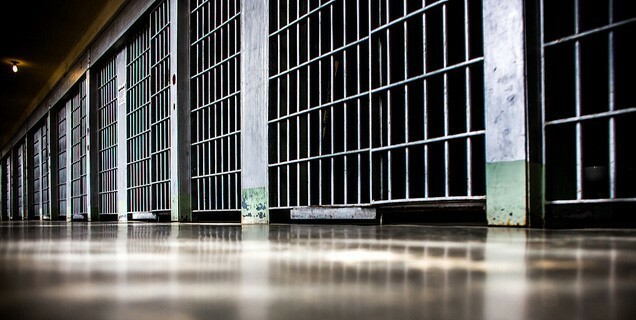 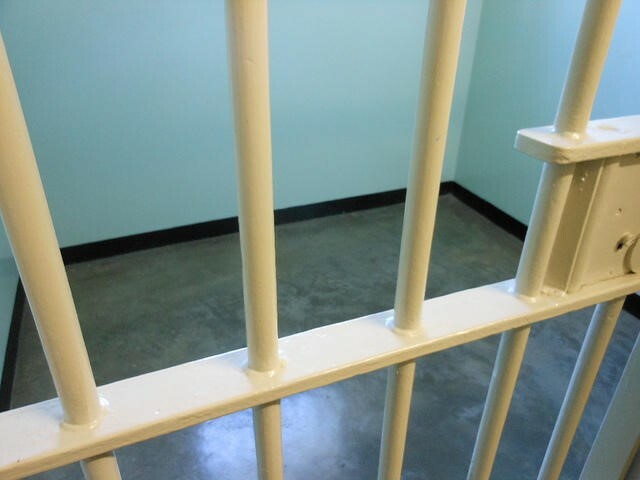 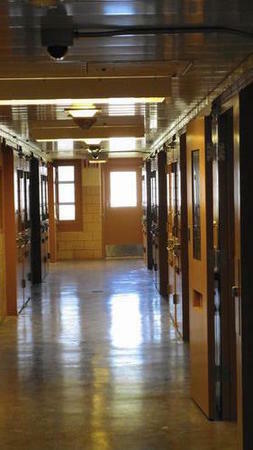 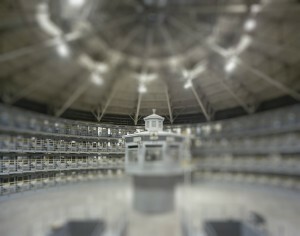 He found that there was an insufficient number of psychiatric staff, problems with the continuation of medication upon entry into prison, failure to monitor effects of powerful psychiatric medications, enormous backlogs in psychiatric evaluations, and a significant deterioration of mental health for prisoners in solitary confinement. 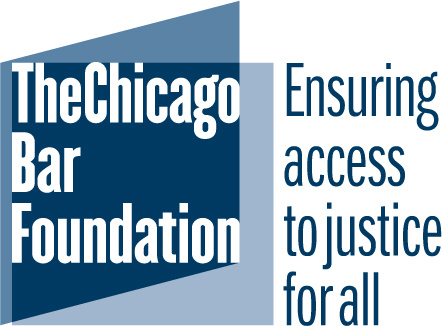 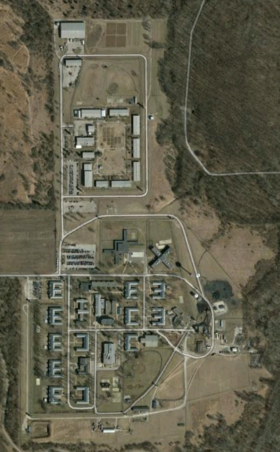 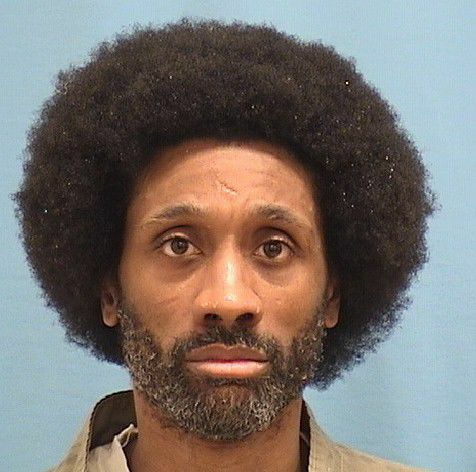 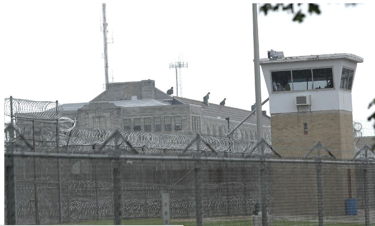 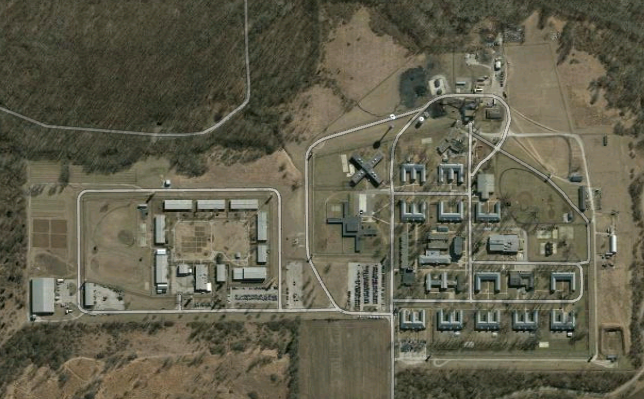 IDOC failed to address his findings, and a month later the monitor declared that psychiatric care in Illinois prisons is in a “state of emergency.” UPLC, in collaboration with Equip for Equality, and pro bono attorneys from Dentons and Mayer Brown, filed a motion to enforce the May 2016 settlement agreement to end the suffering of this severely ill population. 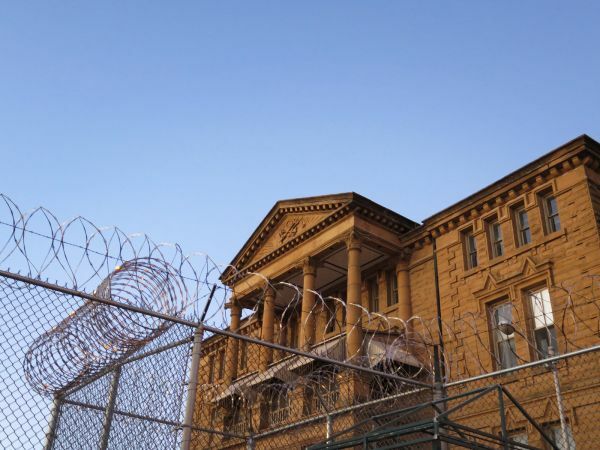 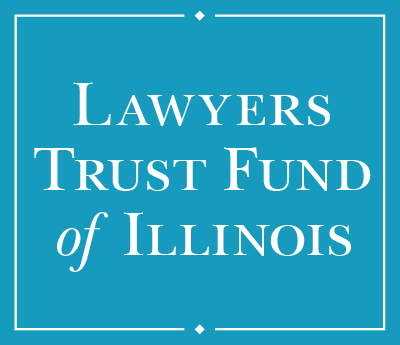 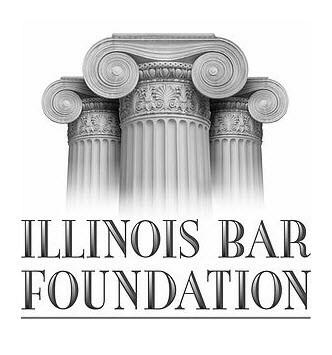 On October 30, the court granted our motion to enforce and issued a 50-page decision finding that the Illinois Department of Corrections (IDOC) has been deliberately indifferent to prisoners’ mental health, in violation of the Eighth Amendment.